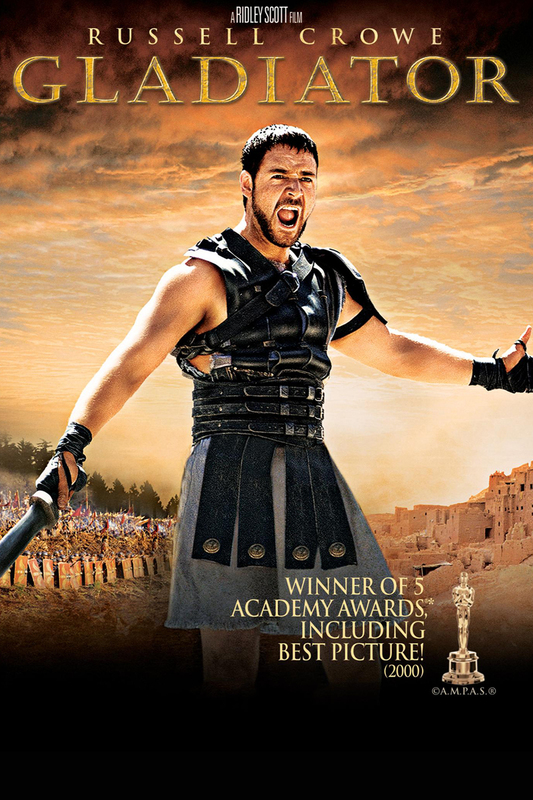 Gladiator: Hollywood fact or fiction? THIS WAS, indeed, a good yarn. 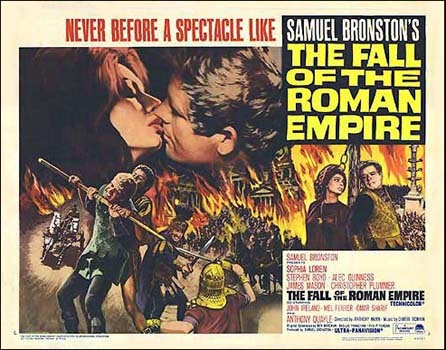 Well, actually, it’s practically just a remake of The Fall of the Roman Empire with Stephen Boyd (in Crowe’s role) as the hero Roman General-come-gladiator called Livius (who? ), Christopher Plummer as Commodus (yes, Sound of Music’s Capt von Trapp as the baddie! ), and Alec Guinness as the Emperor, Marcus Aurelius. 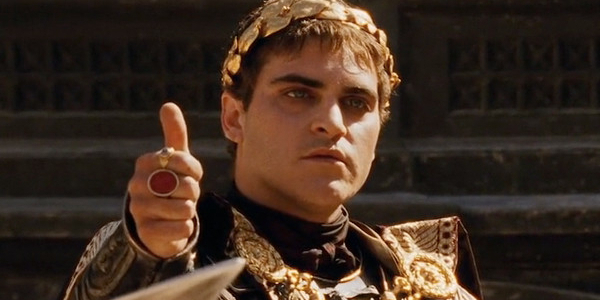 So, back to Ridley Scott’s 2000 epic and reality: both Marcus Aurelius and Commodus were father and son and real Emperors of Rome but that is really where facts stop – oh, other than Commodus was certainly a nasty oik, but that’s about it. As for Crowe’s Maximus Decimus Meridius, well, there was a Maximus (of the Quintilian family) who, along with his brother, Condianus, were two of Marcus Aurelius’ favourite and most virtuous generals in the war against Germania. They were both consuls and Aurelius entrusted them with the civil administration of Greece. Unfortunately, Commodus murdered both Maximus and Condianus, but that doesn’t make for such a good Hollywood yarn (and the film wouldn’t have lasted as long). Alternatively, Crowe’s character could have been based on Marcus Nonius Macrinus who was also a general and favourite of Marcus Aurelius but he died in later years and a wealthy man. No other comparisons there then. 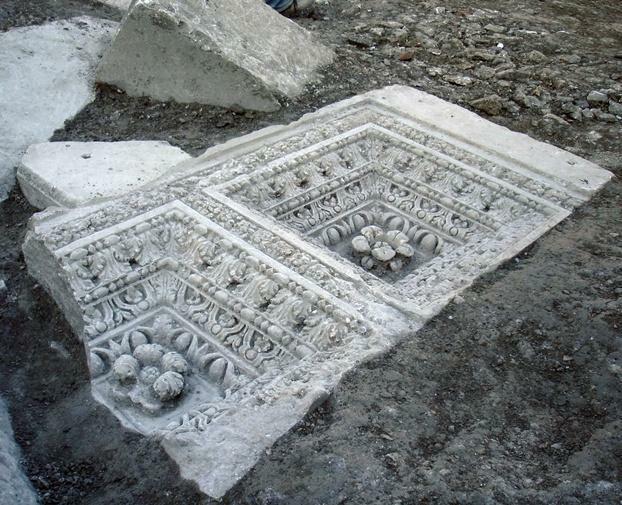 Meridius tomb was found in 2008 on the banks of the Tiber near the via Flaminia, north of Rome. 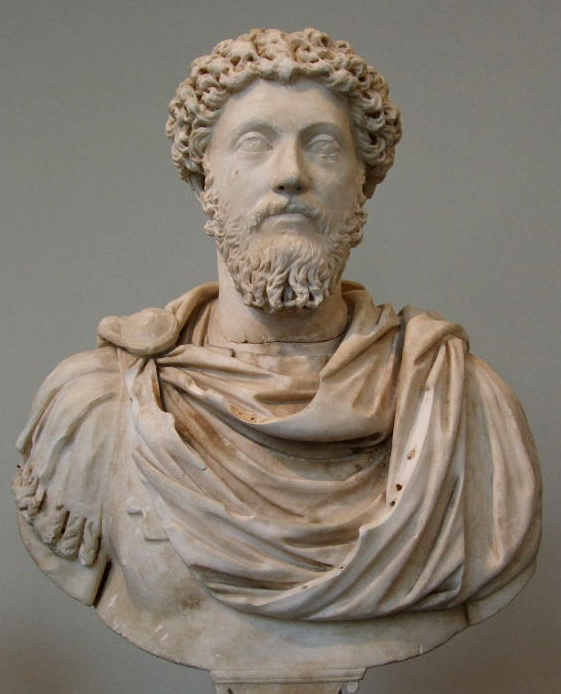 However, Marcus Aurelius never offered Maximus (or anybody) the protectorate of Rome, nor did he consider returning it to a republic (in fact, he gave Commodus joint imperial power at the age of 14/15!). 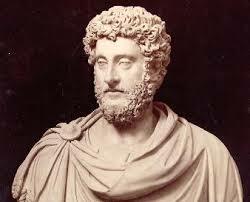 Aurelius died of an illness in Vindobona (Vienna) and there was never any suggestion that he was killed by Commodus. Commodus often fought in the gladiatorial arena but was not despatched there by an heroic avenger (his opponents were never allowed to actually kill him!). He was poisoned by his favourite concubine, Marcia (a woman scorned! 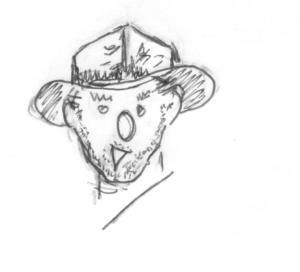 ), and thereafter strangled by a ‘robust youth’ (believed to be a chap called Narcissus, another of his favourites – he was obviously a serious bad judge of character). His sister, Lucilla, as she did in the film, did not live to witness his death, she had already attempted to do away with him but failed and so he had her exiled, then killed. That’s show business …. or not. At the beginning of the battle scene , Quintus comments to Maximus of the Germanic ‘barbarians’: “People should know when they’re conquered.” Then in true Hollywood style they are conquered. In fact, the Germanic tribes were never conquered by the Romans. 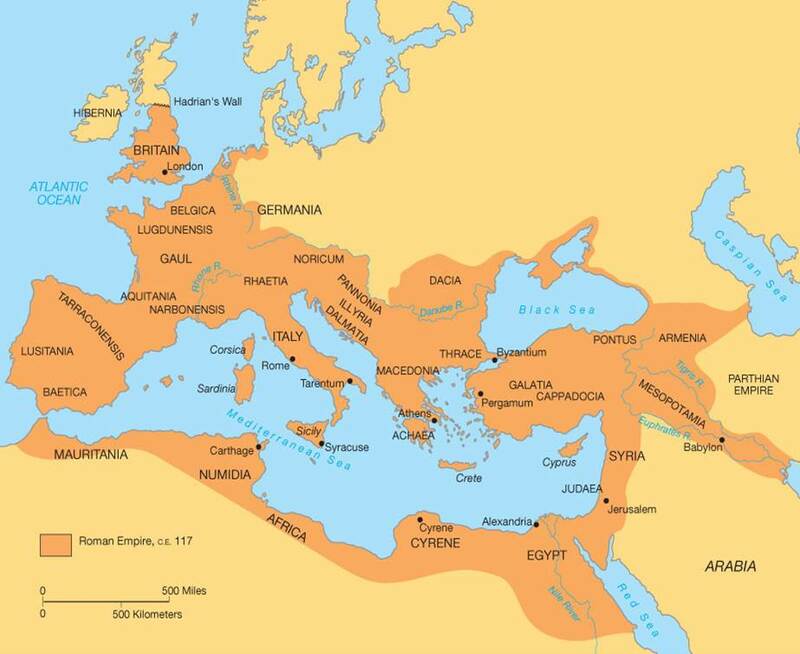 If you look at a map of the Roman Empire (below), Germania is conspicious by its absence from within its Empire boundaries – the boundary is the Rhine. Talking of the battle scene, it was a real forest fire and filmed in the UK at Bourne Wood near Farnham in Surrey. The Director, Ridley Scott, heard that the men from the Forestry Commission were planning to remove the forest and so he persuaded them to let him do it for them! P.S. If you want to understand the ending of the film better – the Elysium Fields – have a read of Virgil’s Aeneid (book 6). My good friend Sir Humphrey Bottleneck arrived at my rooms yesterday in a state of shock having nearly been killed in an automobile accident. He had caught a taxi cab from the station and leaned over to ask the driver a question and gently tapped him on the shoulder to get his attention. The driver screamed, lost control of the cab, nearly hit a bus, drove up over the kerb and stopped just inches from a large plate window.